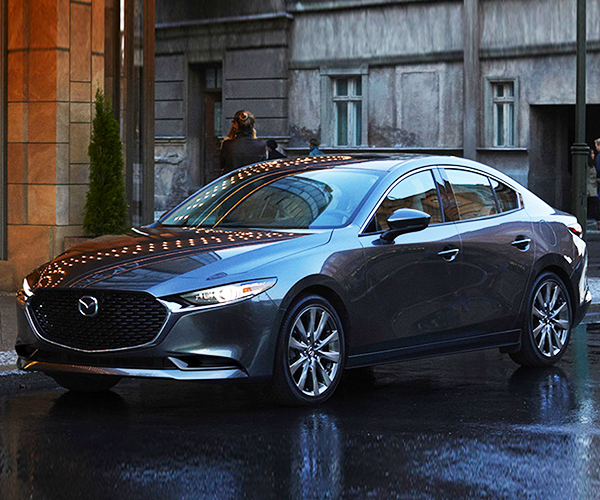 Test-drive a 2019 Mazda3 to see why a better drive awaits when you buy or lease a new Mazda. The 2019 Mazda3 helps Massachusetts drivers enjoy a superior journey thanks to enhanced Mazda3 specs and interior features. You'll soar down Wakefield roads in ultimate style whether you buy a 2019 Mazda3 Select Package sedan or lease a 2019 Mazda3 Preferred Package model. Compare the 2019 Mazda3 to the 2019 Honda Civic, 2019 Toyota Corolla and 2019 Subaru Impreza at our Mazda dealership in Wakefield, MA, to see why New England drivers choose to begin a Mazda lease at Liberty Mazda! Looking for a fuel-efficient Mazda to power your daily drives? Lease or finance a 2019 Mazda3 in Wakefield, MA. This redesigned Mazda sedan boasts a 30 combined mpg rating to help you stay on the road longer. You'll soar past the 2019 Honda Civic and 2019 Subaru Impreza, which are pulling off to refuel. You can also enjoy the potency of a standard 2.5-liter SKYACTIV®-G powertrain that exerts more standard horsepower and torque than comparable Honda, Toyota and Subaru sedans. 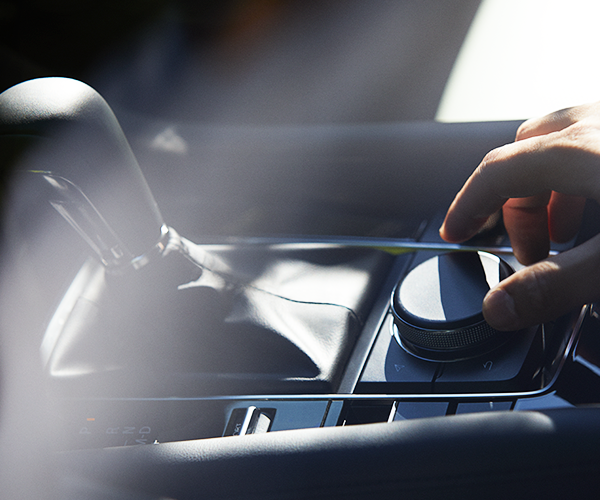 Your new Mazda3 will come standard with an interactive, 6-speed SKYACTIV®-DRIVE automatic transmission that grants more agility than the transmission found in a 2019 Civic or 2019 Impreza sedan. You can even take on adverse weather and road conditions with confidence, knowing that standard SKYACTIV®-VEHICLE DYNAMICS with G-Vectoring Control Plus will monitor and adjust your sedan's traction as you go. 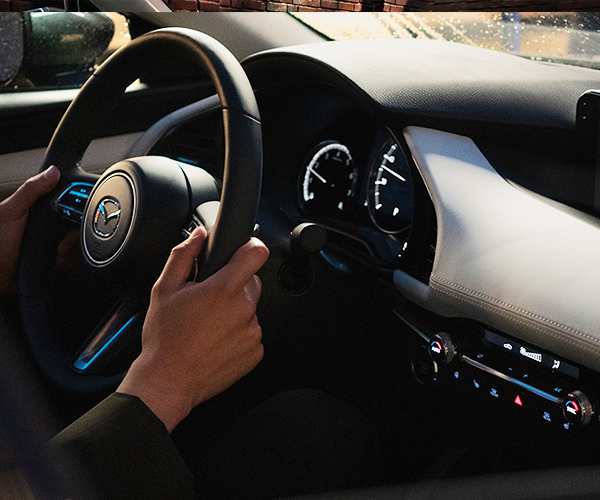 Consider the endless entertainment of a MAZDA CONNECT™ infotainment system and the security of optional Blind Spot Monitoring with Rear Cross Traffic Alert, and you'll want to begin a new Mazda3 lease. Get directions to Liberty Mazda to view our new Mazda3 lease specials and buy a Mazda in Wakefield, MA!